Virgil Roberson is a New York state licensed and certified Psychoanalyst, Psychotherapist, Couples Counselor and Group Psychotherapist. He holds a Master of Divinity in Psychiatry and Religion from Union Theological Seminary and he trained at the National Psychological Association for Psychoanalysis. He has been in private practice for over 25 years, working with individuals, couples and groups to resolve complex life circumstances. 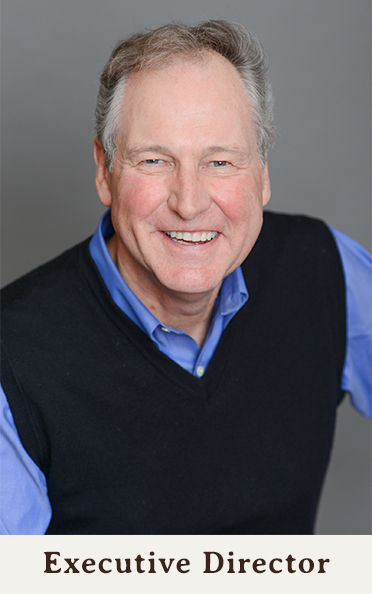 Virgil has expertise in working with addiction, relationship/ marital problems and divorce. He also treats people struggling with anxiety and depression, adoption issues and difficulties in the work place. He helps people gain clarity about and diminish the obstacles in their lives that may be impeding growth and fulfillment. His awareness, guidance and compassion allow people to transform and heal. Virgil practices in his office in Manhattan and Bronxville.